No wonder there is so much fuss about the heart. The heart is at the centre of your body’s circulatory system, which is essential for distributing blood, nutrients, hormones, oxygen, and other gasses throughout your body. 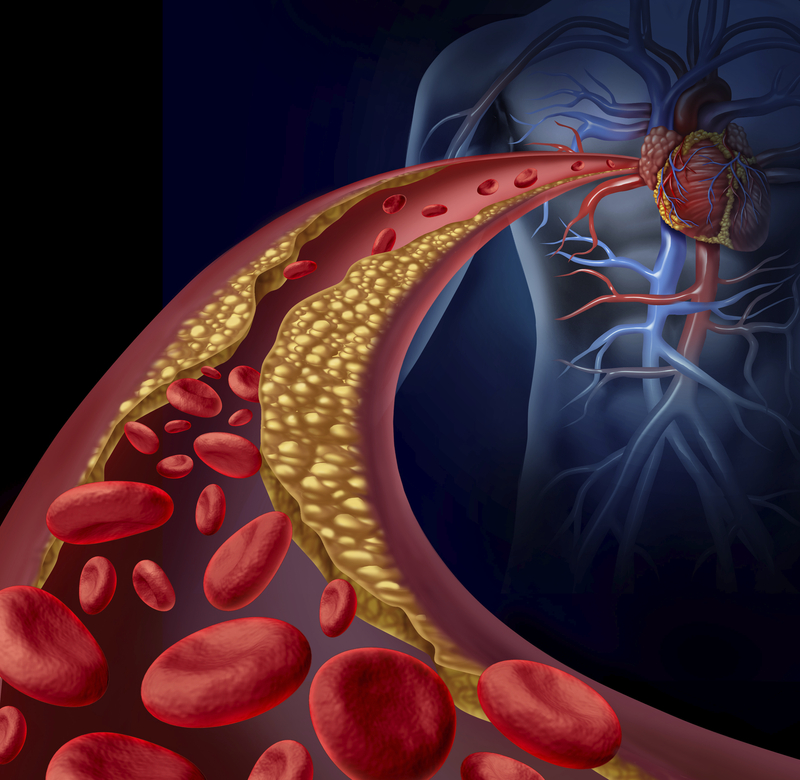 The silent build up of fibrous and fatty material inside the arteries (a condition called atherosclerosis) can make the arteries become clogged, leading to coronary artery disease and other circulatory problems (e.g, stroke). Diet and lifestyle are among the major contributing factors. Therefore, looking after your heart health involves eating wisely and exercising regularly (and sensibly!). How much do you know about your body’s circulation and your heart’s Lub-Dub? Your heart and the circulatory system have important interfaces with so many other parts of your body. Previous Previous post: Screening athletes for heart problems: More harm than good? Next Next post: Running adds value to your spine. Get moving!